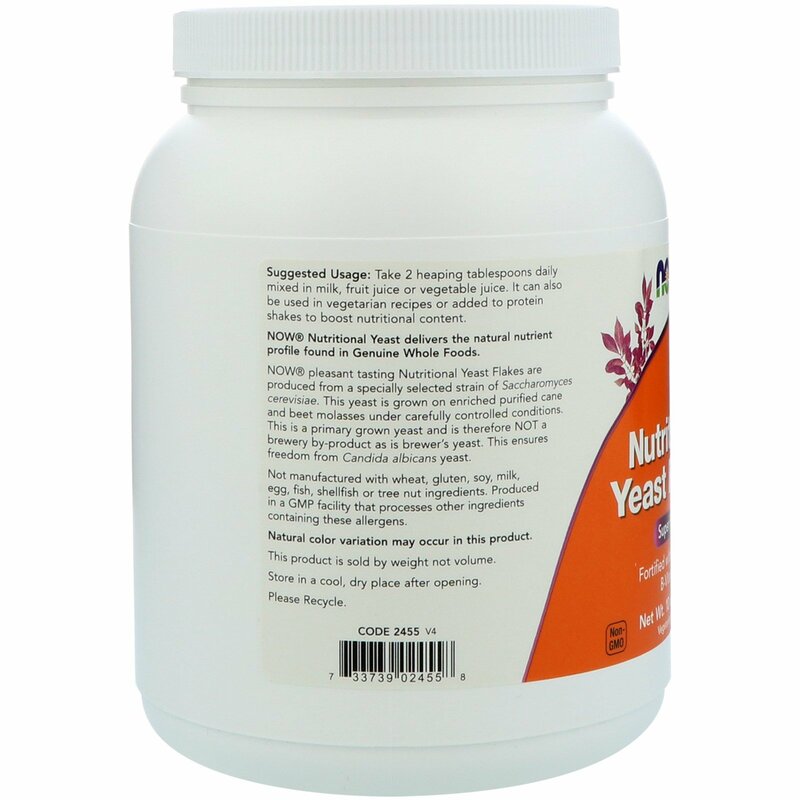 NOW Nutritional Yeast delivers the natural nutrient profile found in Genuine Whole Foods. 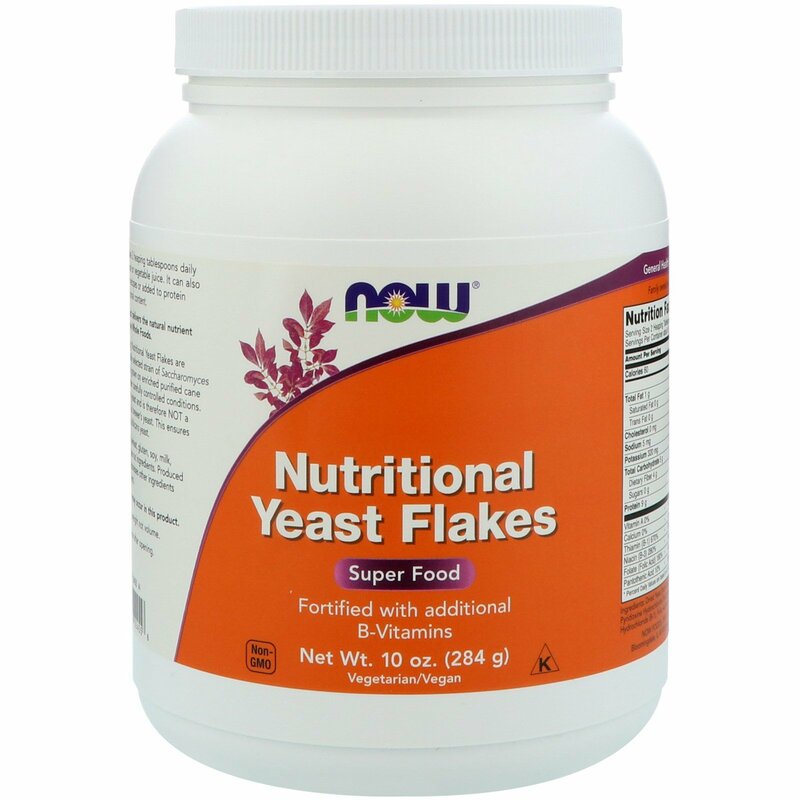 NOW pleasant tasting Nutritional Yeast Flakes are produced from a specially selected strain of Saccharomyces cerevisiae. This yeast is grown on enriched purified cane and beet molasses under carefully controlled conditions. This is a primary grown yeast and is therefore NOT a brewery by-product as is brewer's yeast. This ensure freedom from Candida albicans yeast. 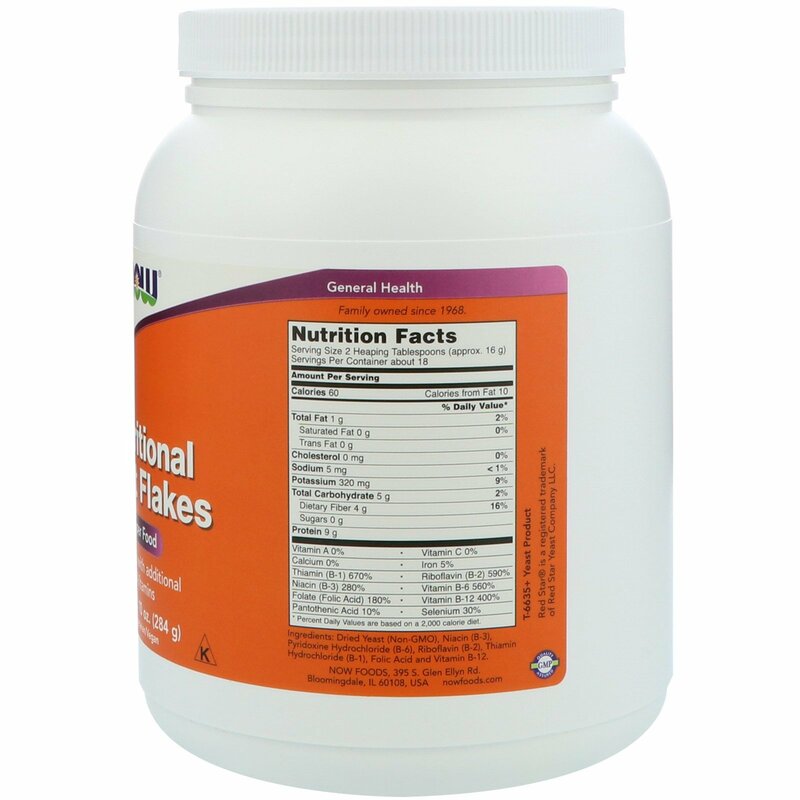 Dried yeast (non-gmo), niacin (B-3), pyridoxine hydrochloride (B-6), riboflavin (B-2), thiamin hydrochloride (B-1), folic acid and vitamin B-12.